Veteran pundit Richard Keys has reportedly stepped up to defend striker Romelu Lukaku after his significantly dull display against Liverpool on Saturday. The mega Premier League clash, which saw neither of the two sides break the deadlock, ended up calling into question the caliber of the Belgian striker. 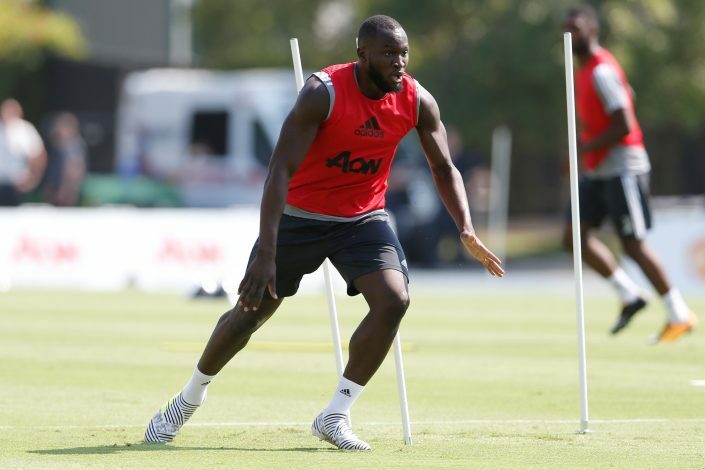 Lukaku was brought in this summer by United in a massive £75 million deal from Everton, and so far, the 24-year-old has been extremely impressive. In spite of his brilliant form and scintillating exhibits, his performance against the Reds has given a boost to his critics, who as per Richard Keys, have gone ‘way out of line’ to undermine the forward. Keys stated (via Mirror): “I thought the criticism Lukaku took in some quarters was way out of line. I’m always surprised when ex-pro’s turn so violently on the generation that’s followed them. It was surmised that the 24-year-old may find it difficult to fill in the role of a lead striker at Old Trafford, especially after what happened with Paul Pogba in his first season at Old Trafford. 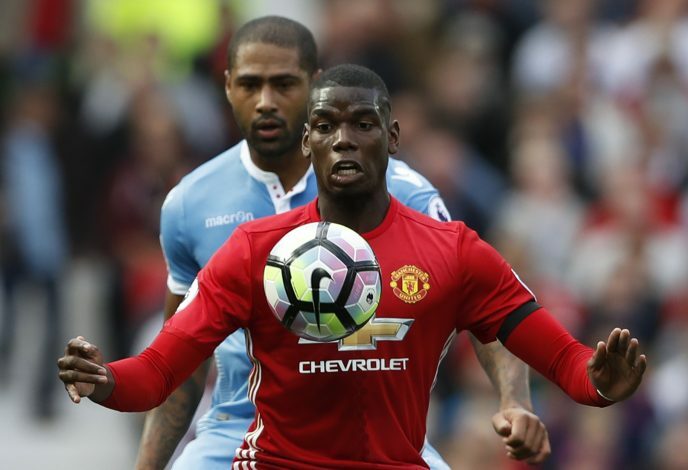 Pogba, who was brought in from Juventus last summer for a then-world record fee of £89m, couldn’t find his feet for the majority of his debut campaign. However, the Belgium international has instead hit the ground running immediately, and scored 14 goals in 16 appearances for both club and country – stats which have highly impressed the football pundit. “Lukaku is a class act. He’s had a far bigger impact on United already than his mate Pogba. He is not a flat track bully. Ask Evertonians if their team is missing him,” Keys added.